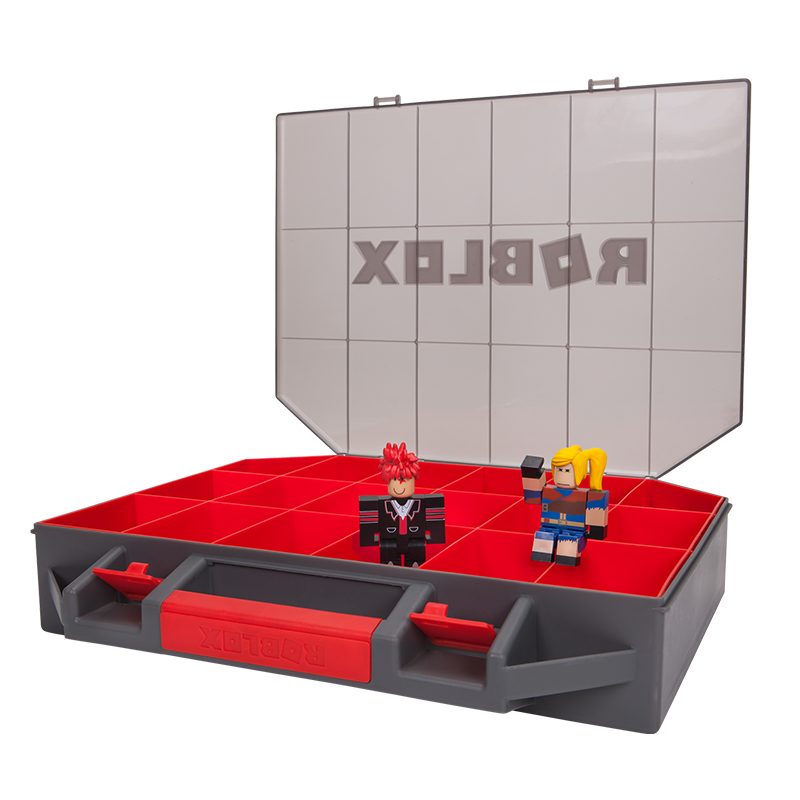 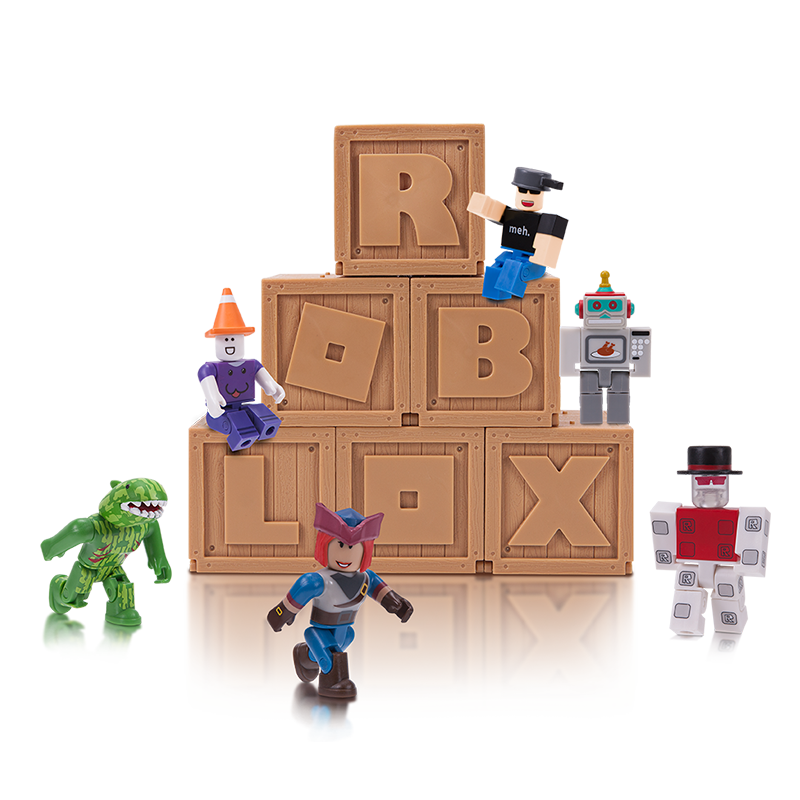 Get ready for the ultimate blox-and-roll concert! 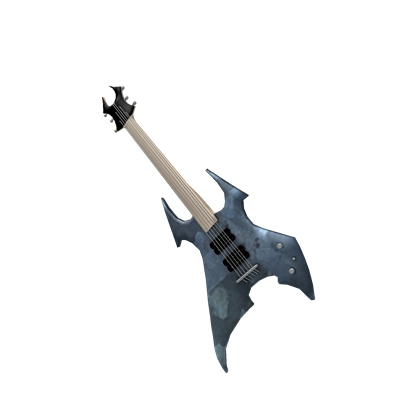 Pick up your favorite guitar and crank your amp up to eleven, because it’s time to melt some noob faces. 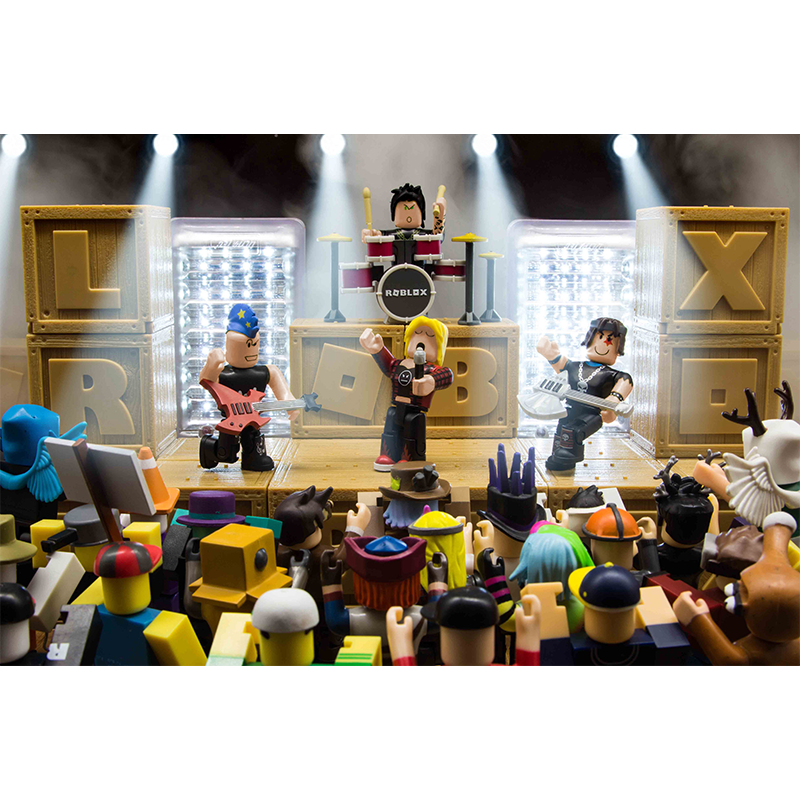 Mix-and-match the instruments and fun hairstyles to turn these punk rockers into legends. 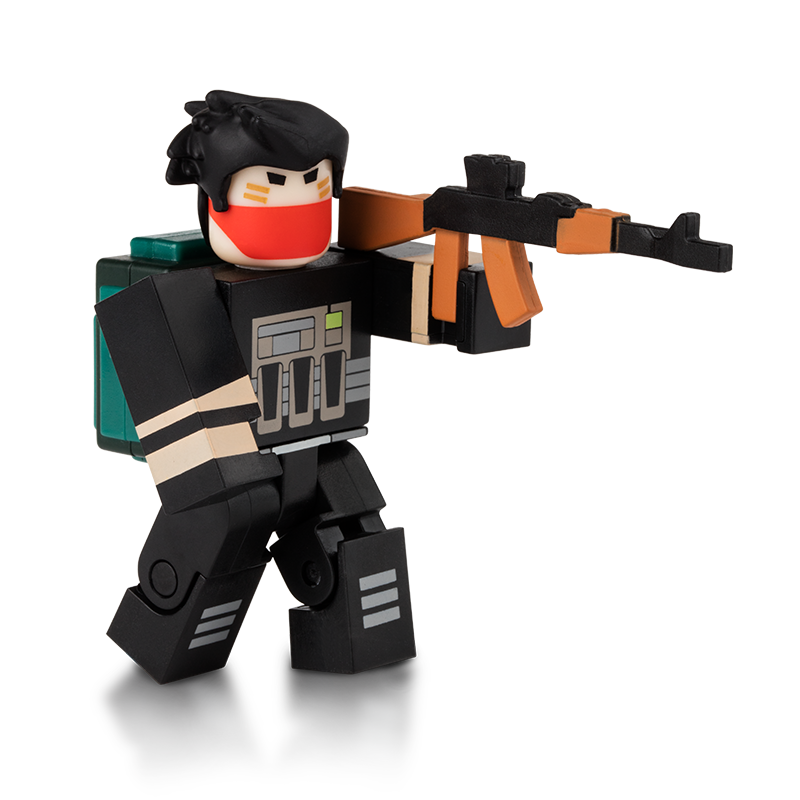 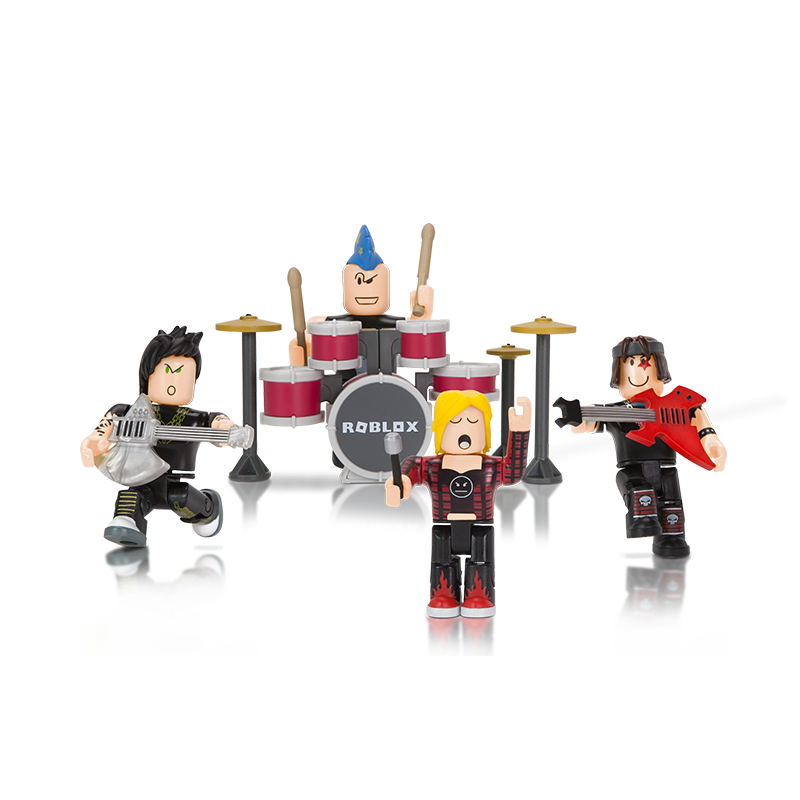 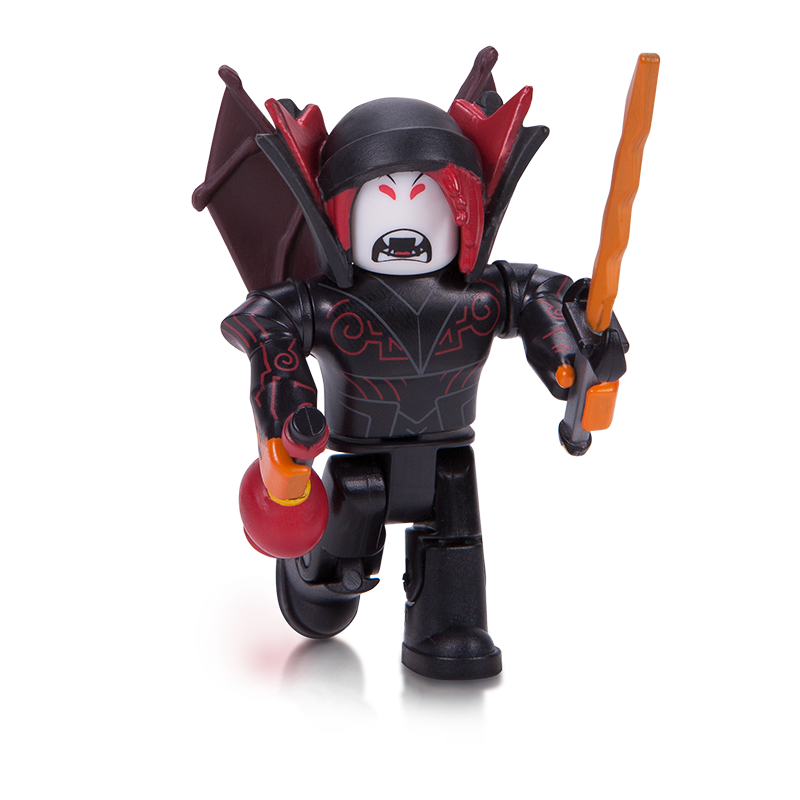 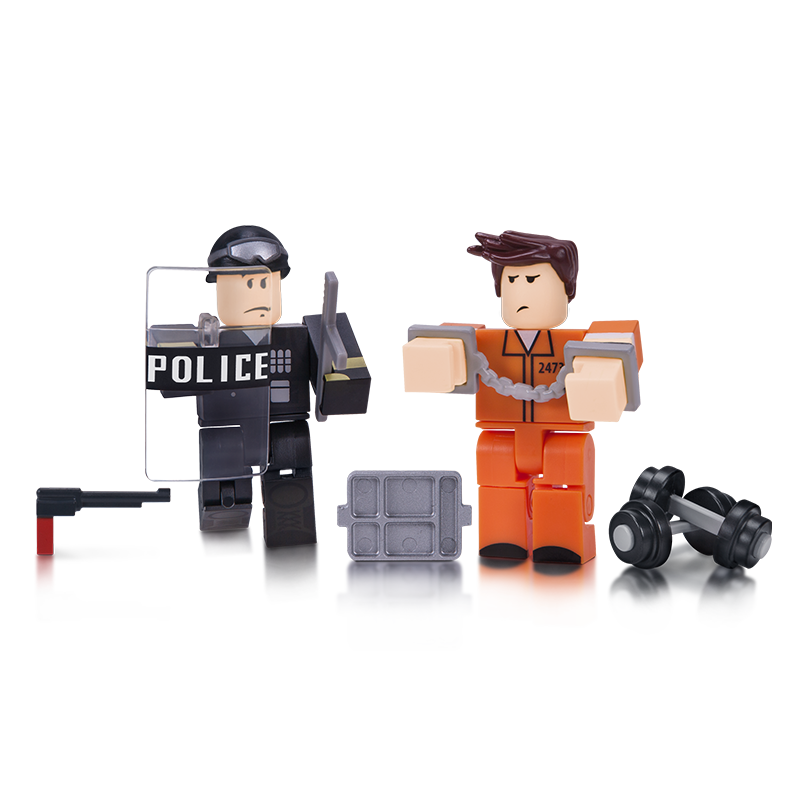 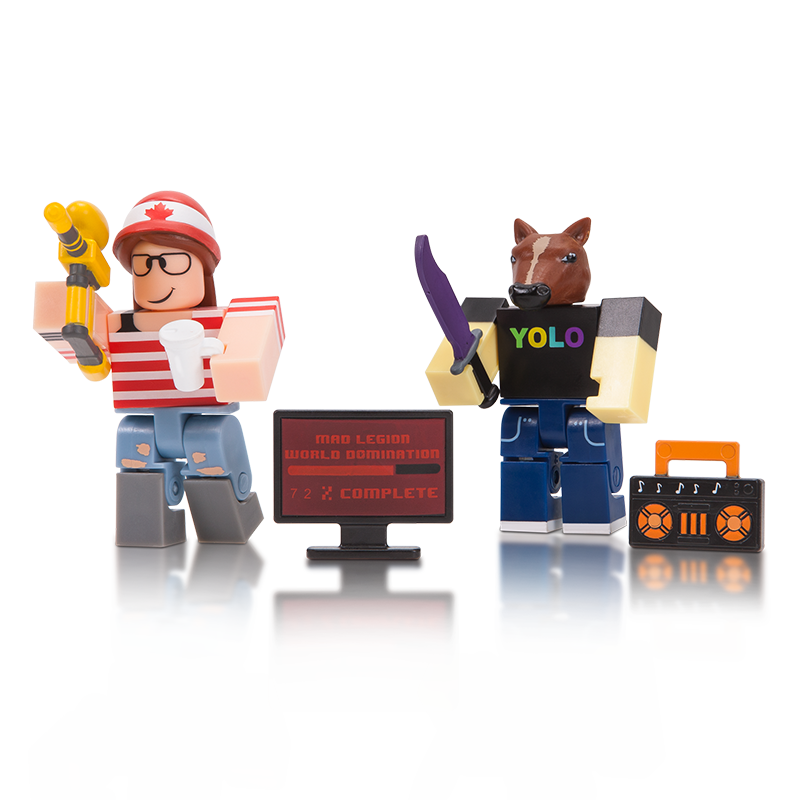 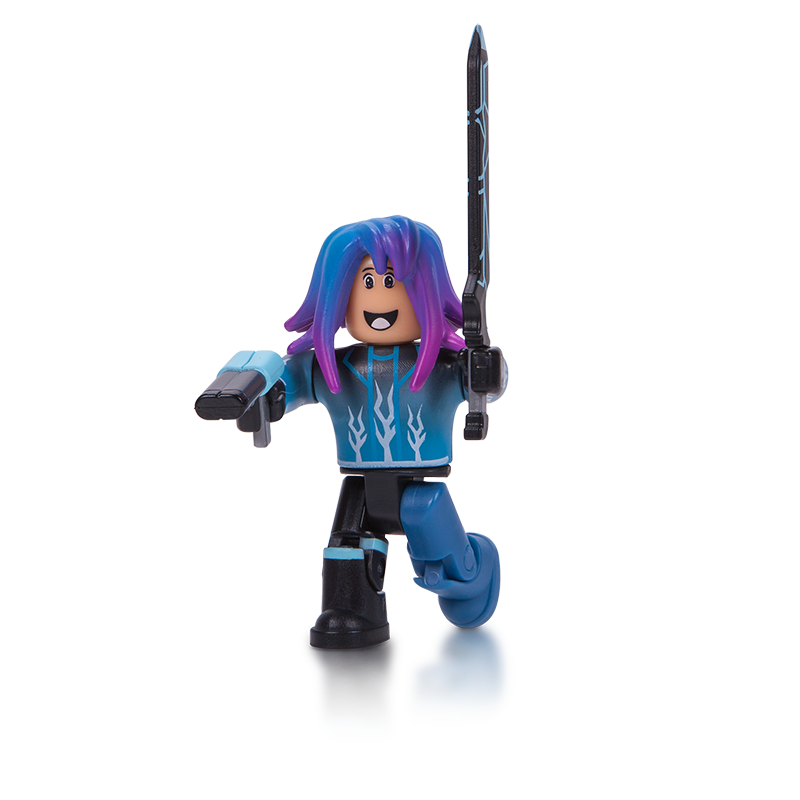 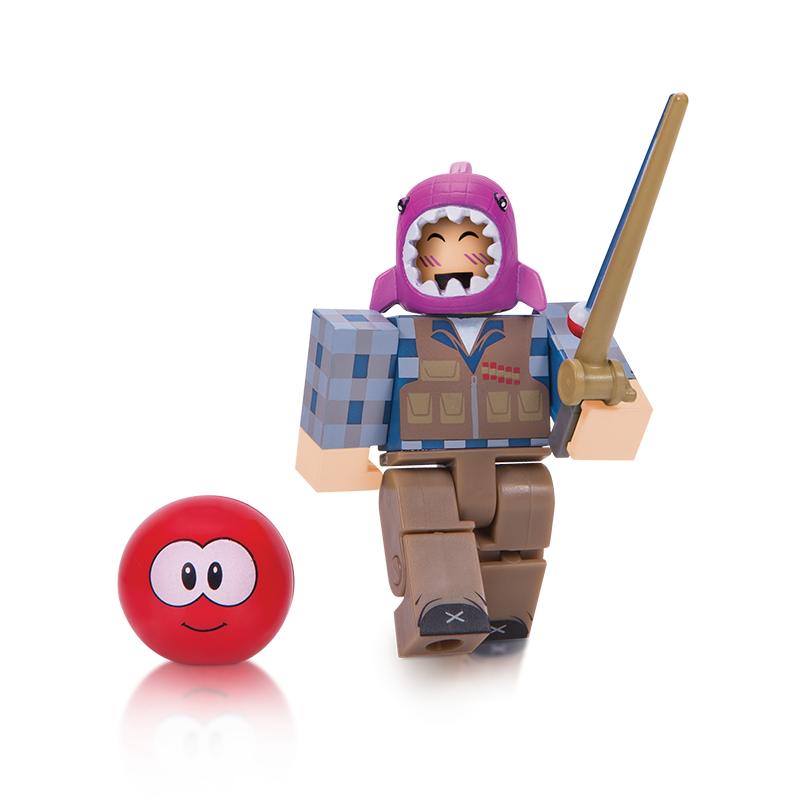 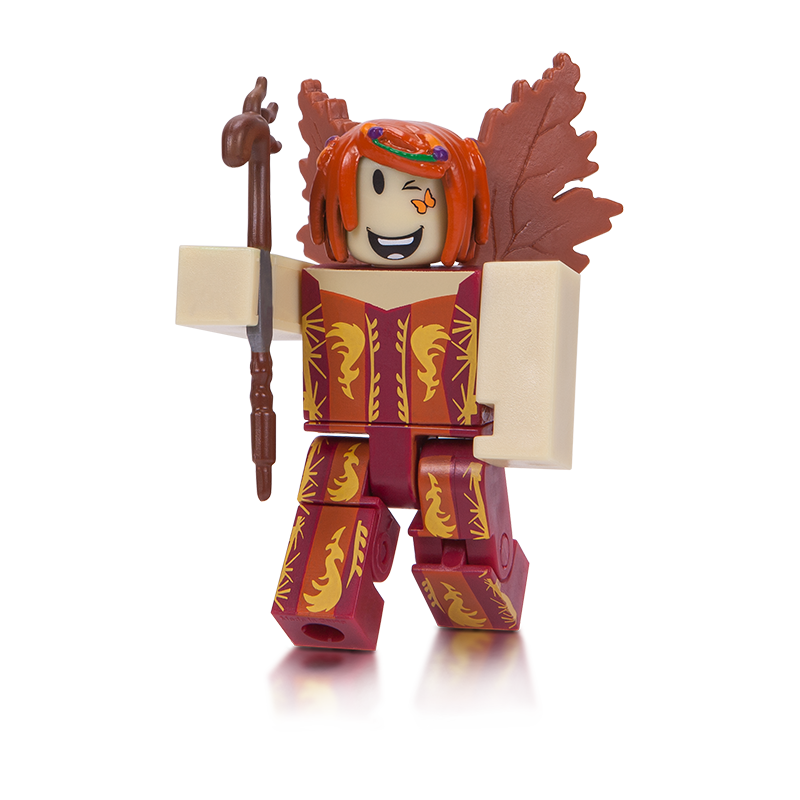 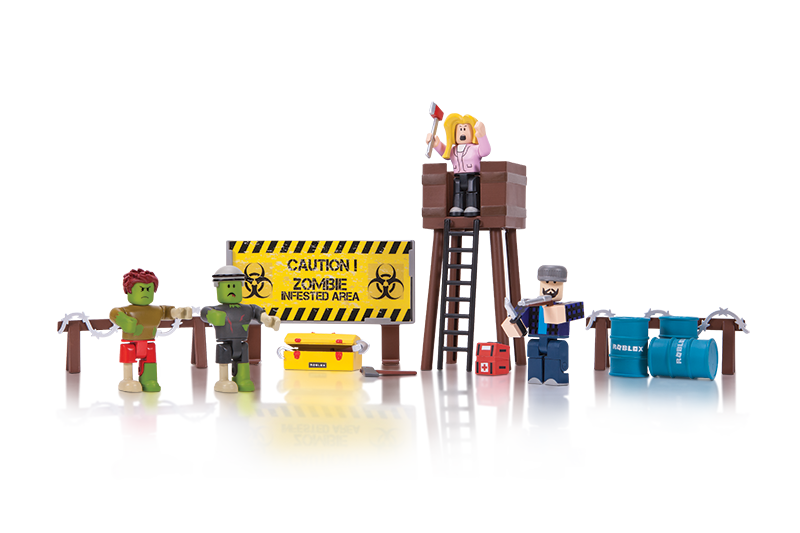 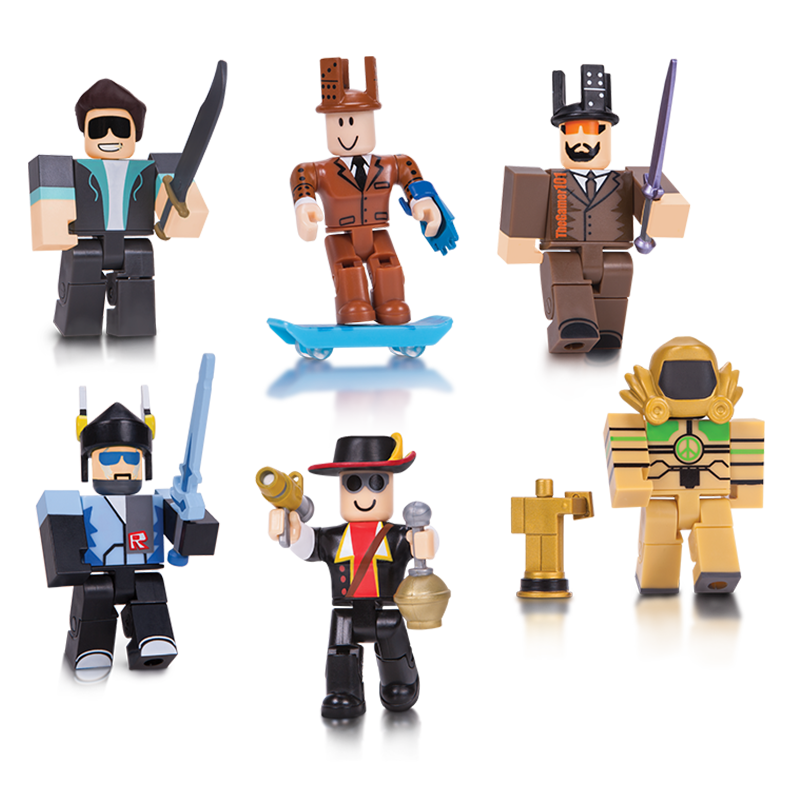 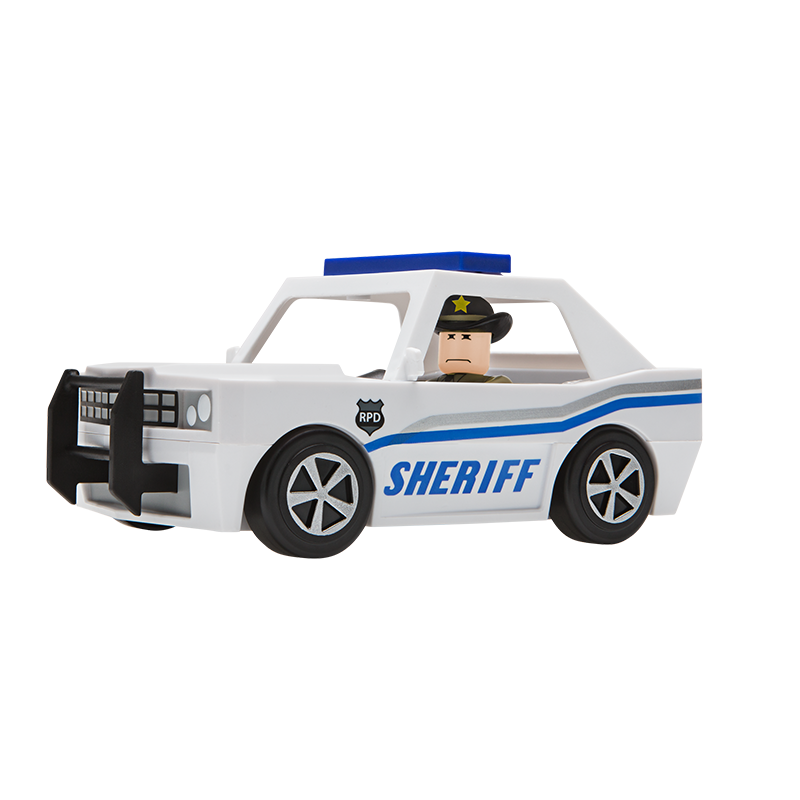 Then, create new band members by adding in other parts from your entire Roblox toy collection. 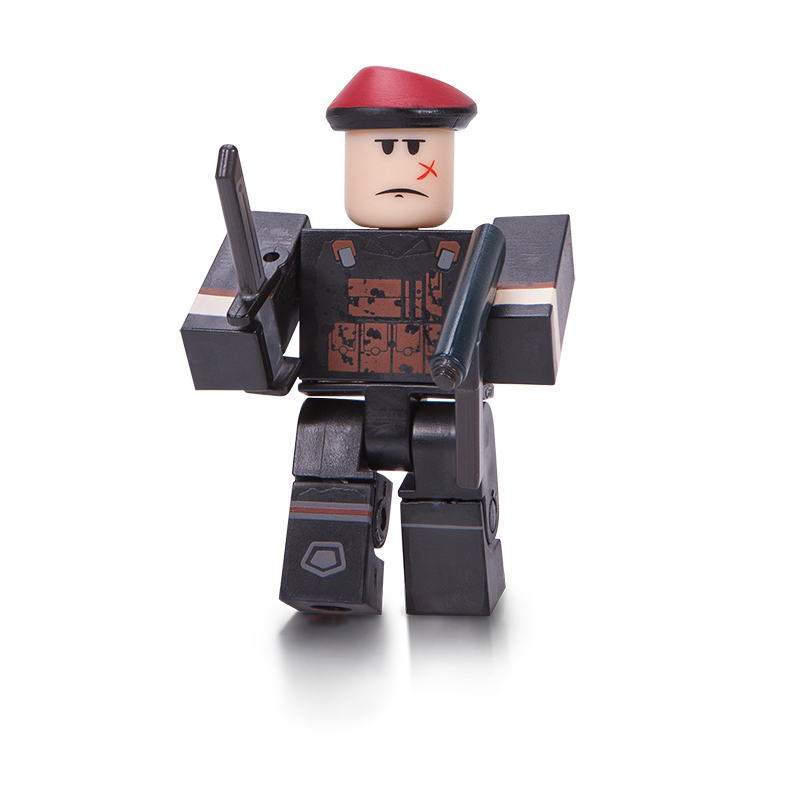 Start shredding like you’ve never shredded before!